MAME is your professional learning community, so get ready to sign up for the Spring Workshop! We have partnered with tinkrLAB for a fun and hands on learning experience. Join us to increase your knowledge and gather new tools to help you be a leader and creative integrator of educational technology and literacy. The book “Learning Supercharged" looks at emerging approaches and tools, and incorporates professional educators’ stories of how and why they have implemented each trend, including information on challenges faced and overcome, how to get started and other resources to explore..” We will continue our learning together through a series of MAME led Twitter chats 4 times over the following 2 months. Don’t delay, there is limited room for this workshop in a STEAM Learning Center. You will go home with items you make at the workshop and lesson ideas to to use in your classrooms or libraries. The workshops will be hands-on interactive project based sessions and attendees will be able to have products/pieces to take home, that connect to the book. Membership in MAME provides benefits for this workshop. If you are not currently a MAME member, and wish to join, please click HERE to fill out the membership form. The membership form must be filled out before the workshop and will entitle you to the membership prices. You will then be a fully entitled member of MAME for this year. Payments must be by credit card via PayPal All registrations and payments must be received prior to MARCH 29, 2019. Melissa Rabideau, owner of tinkrLAB, received her Bachleor's in Business Administration at University of Michigan, but her lifelong focus has been on the "What if" factor. TinkrLAB is the result of a series of innovations and changes, and itself is constantly changing. Melissa's focus on STEAM learning will inspire you with ideas and products for Literacy Based education. Park in the lot in front of Bed, Bath and Beyond. 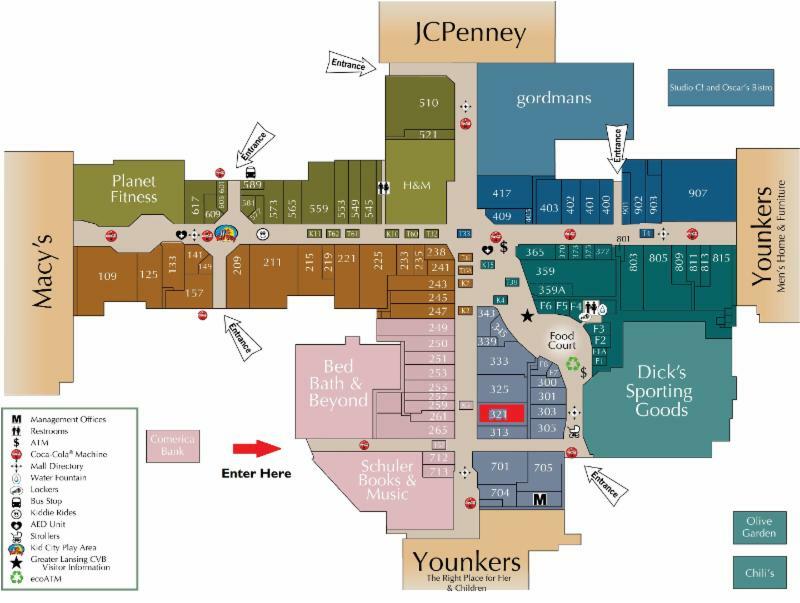 Use the mall entrance between BB&B and Schuler's Books. Turn left and tinkerLab is on your right. See the attached map.